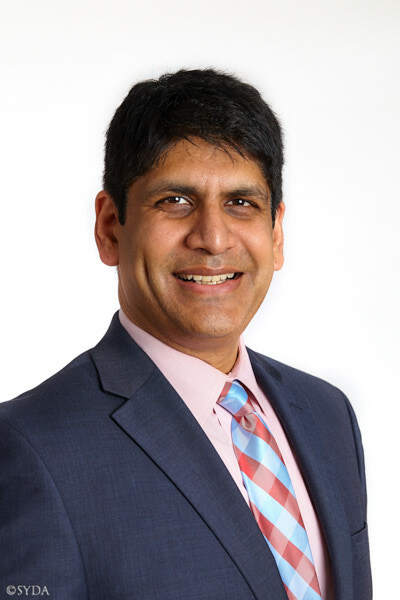 Sanjeev is the founder of Blue Lotus Financial, LLC, which advises technology and life sciences companies on finance, strategy, and business development. Within Blue Lotus, he also advises individuals and institutions on investment strategies. Previously, Sanjeev worked for eight years with the global financial services firm JP Morgan Chase & Company in New York City. Sanjeev has offered seva in the SYDA Foundation in many capacities. From 2004 to 2011, he served on staff in Shree Muktananda Ashram in various management roles, including executive manager of operations and SYDA Foundation manager for finance. Prior to joining the Board of Trustees, he was a sevite in the Board of Trustees office. Sanjeev also served in Gurudev Siddha Peeth in India from 2002 to 2004 in various management roles. Sanjeev holds MBAs in finance and marketing from the New York University Leonard N. Stern School of Business and a BS in chemical engineering from the University of Rochester in New York. Sanjeev lives in New York State.